A minor White House mystery just now. President Trump just told a group of kids: “We will soon be having president Xi from China coming” to the White House. BUT aides don’t have any information to back that up - telling me “We don’t have anything to announce.” So is Xi coming? 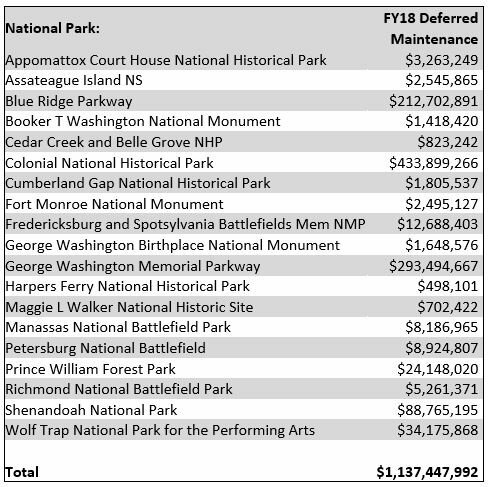 Take a look at the parks in Virginia that are being held back by the NPS maintenance backlog. This #NationalParksWeek I urge my colleagues to pass the #RestoreOurParks Act and clear the $12B backlog that's preventing vital repairs and renovations at our cherished national parks.